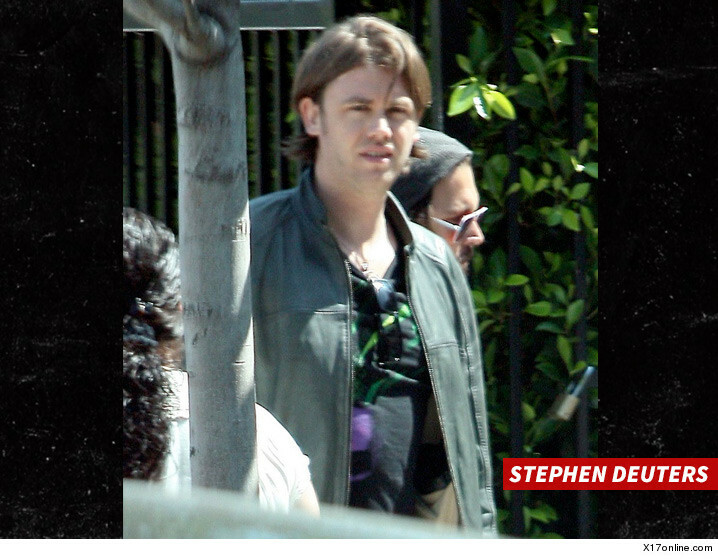 Johnny Depp's assistant, Stephen Deuters, tells TMZ, the texts that were posted in which he allegedly apologized to Amber Heard for Johnny's violent behavior are heavily doctored ... and he never said Johnny attacked her. 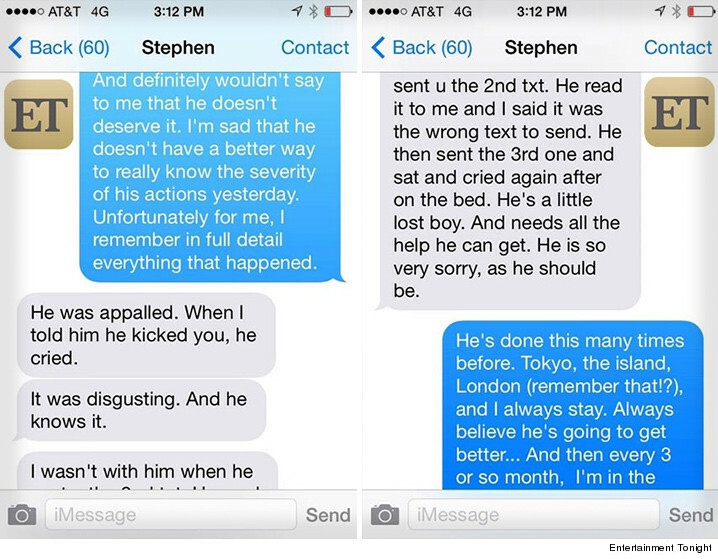 Deuters says the texts themselves are suspicious because they don't even show a date. Bottom line ... he says he will testify under oath he never had a conversation about alleged violence with Amber.